Browse below for dog friendly self catering cottages in Thornbury. 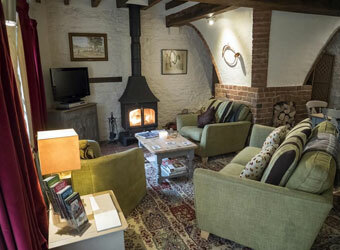 Apple Press Cottage is full of character and charm with the focal point of the barn being the original mill press. Tucked away in stunning countryside on the borders of The Cotswolds, Worcestershire and Herefordshire.